Macro has always been one of my passions in photography. I love the miniature world hiding right at our feet. It’s often overlooked by most people too. I got my 105mm f/2.8 VR last year in late fall just as all the bugs were starting to get ready to hide for winter. But Macro isn’t only for bugs and other creepy crawlies, and the 105mm is one versatile lens. It also works great for portraits as it has some really nice telephoto to throw out backgrounds into buttery bokeh. I want to use it more often for various kinds of photography and so, I went out for another photowalk with the dog yesterday when the sun was shining. I only had with me my 105mm and tried to do some handheld macro stuff as well as any other shots that happened to show up. It’s challenging being only at one focal length – especially because I had a zillion deer all around me today. Which figures, because I didn’t have my 70-300 lens, deer came out right in front of me! I could have had some sweet whitetailed deer portrait shots! It always works this way! Deer right in front of me! But that’s ok, part & parcel of trying the one focal length challenge. The shots I did get I was happy with and it’s always just fun to go out and take shots. 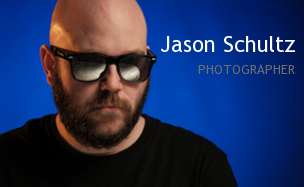 This entry was posted on February 22, 2011 by schultzphotographic. 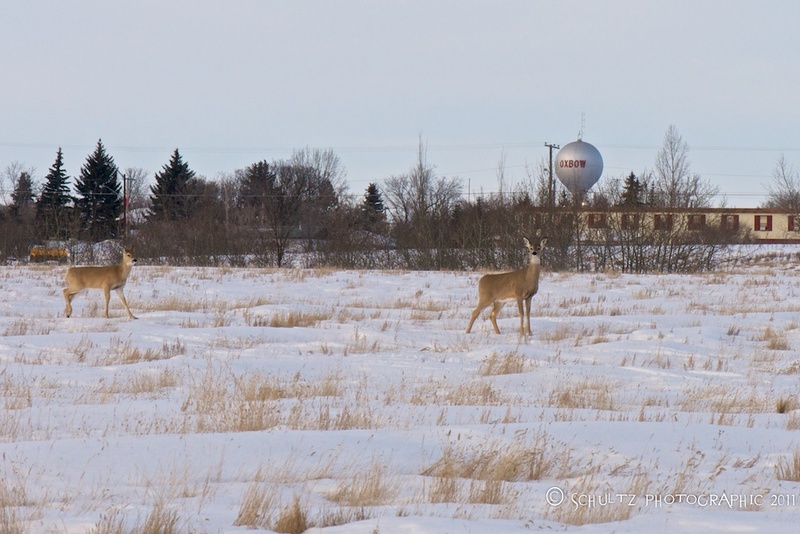 It was filed under Photo Walk and was tagged with 105mm, Deer, Focal Length, Nikon, Photography, Photowalk, Winter.